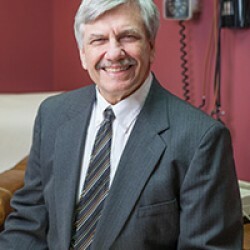 Robert Kehler is a certified Physician Assistant who has worked in Occupational Medicine since 1999, coming to Carroll Occupational Health in 2005. He also has extensive experience in Physical Medicine, Rehabilitation and Sports Medicine having worked in those areas for several years. He is a certified DOT examiner.